Hello my friendly peeps! Hope you are all well. :o) If you haven't already noticed, I have been in a creative rut these last few months. My motivation to create has almost been non-existent. It is quite a struggle for me to finish a project these days LOL. I'm not really sure of what was causing my lack of desire to play, but I am happy to say that I am slowly getting back in the swing of things! I have to thank my sweet friend, Mistra, who has been sketching like a maniac lately and has shared many of her sketches with me. Every time she sends me a new sketch, I am inspired to play and have fun!! Mistra has created a blog just for her sketches so that she can share her lovely designs! 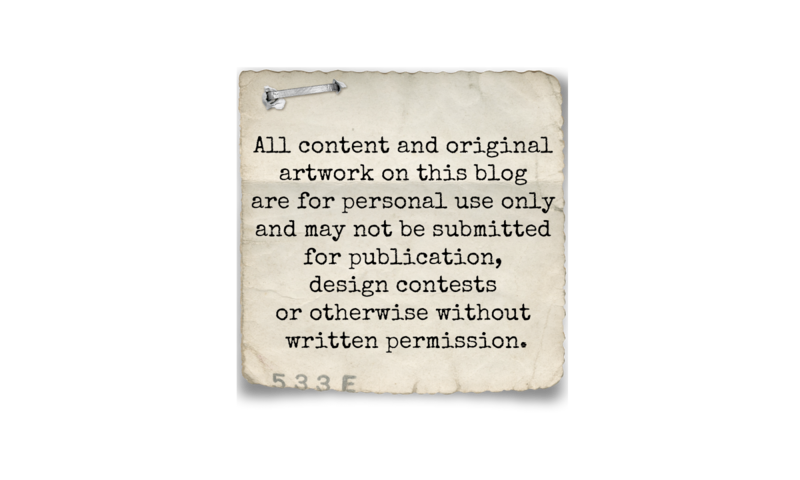 Sketches by Mistra is not a challenge blog... I think of it as an inspiration blog. Her designs really jump start my creativity and imagination. Head on over and take a peek! 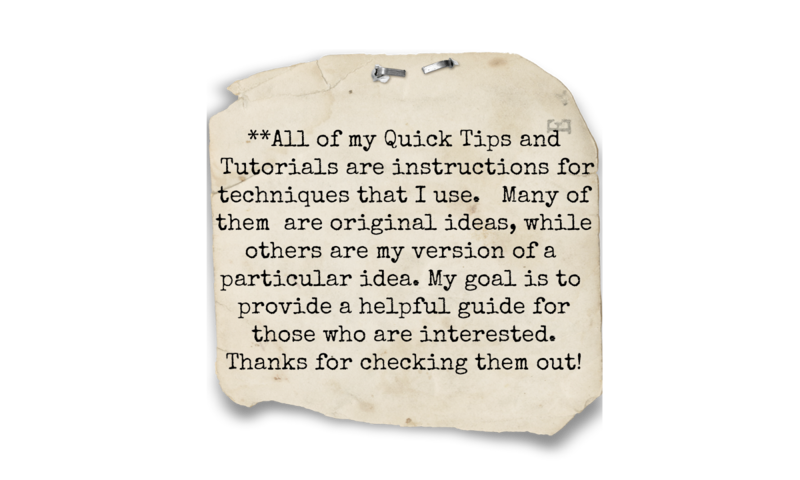 She has also posted some sample layouts and has PLENTY more to share! Oh Natasha, what you're feeling has been felt by all the great artists before you. :) Consider your funk a time of growing. You'll be back to scrapping wonderful and innovative pages soon and I look forward to seeing all of them. I will be glad when May 22nd is here and all the weddings, baby showers, graduations are over!!! My phone has been nonstop "can you make me 80 of this or 75 of that?" I am ready to get my scrap on!! Just wanted to stop by and tell you I miss you!